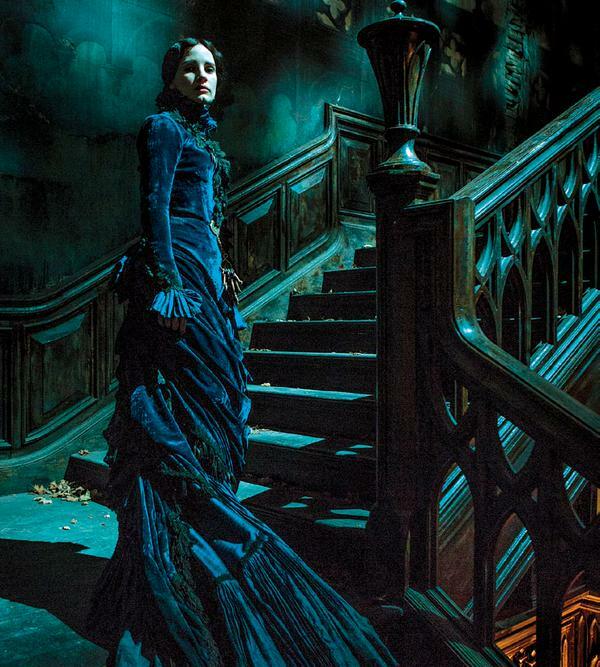 Guillermo Del Toro’s Crimson Peak Gets First Trailer…WOW!! February 13, 2015 Gary GambleNEWS, upcoming releases to watch out for . It wasn’t that long ago that we caught our first glimpse of Jessica Chastian in Del Toro’s new horror movie Crimson Peak. . Everything about that one photo just screamed Del Toro to me, the man has a very unique style when it comes to horror and visuals and its good to see him return to the genre. Now a couple of weeks later we get our first trailer, and guys.. its only bleeding deadly!! I got goosebumps while watching it, I know you guys will enjoy it just as much. Crimson Peak stars Jessica Chastain, Tom Hiddleston, Charlie Hunnam, Mia Wasikowska and is due for release later this year.